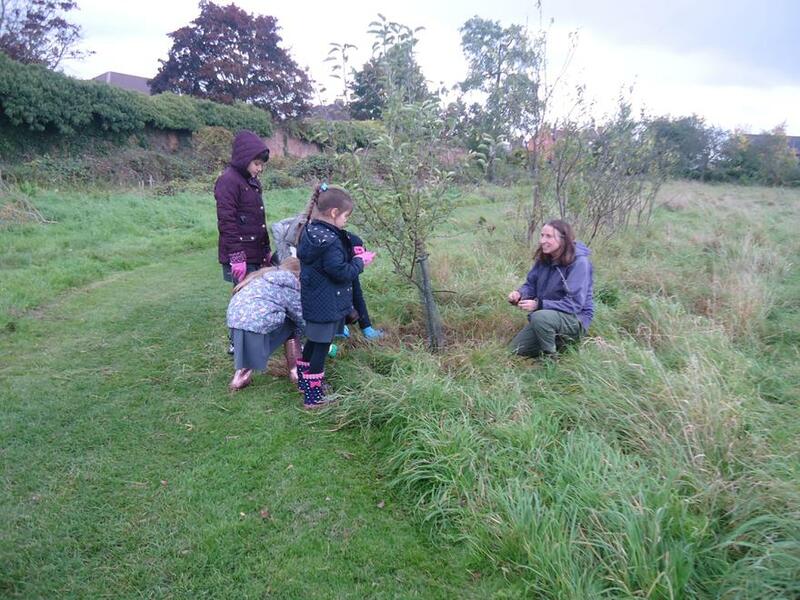 Our eco-committee took part in an enjoyable afternoon workshop with Stephanie from The Orchard Project, all about trees at the Waltham Abbey garden orchards. 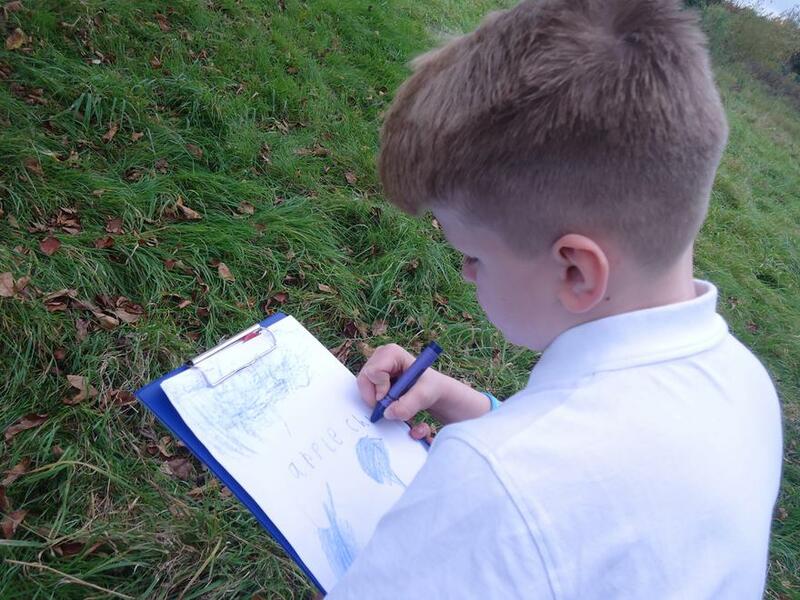 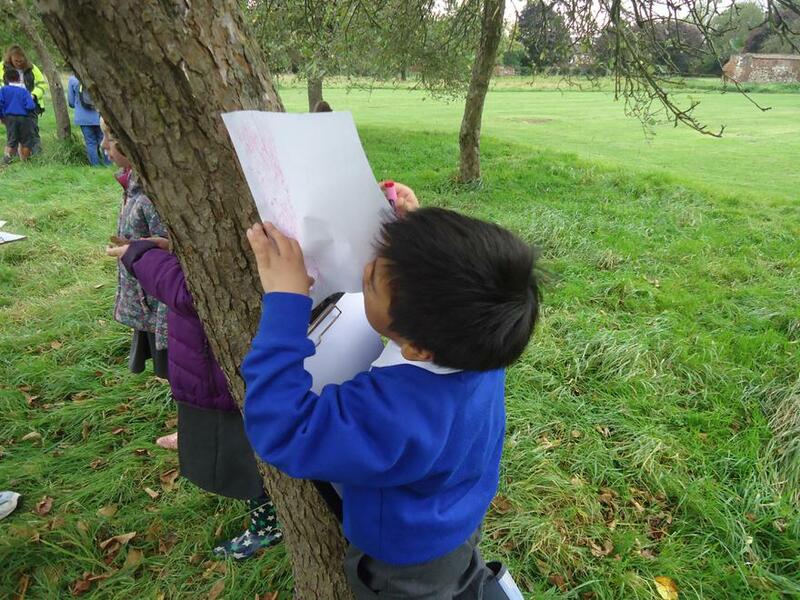 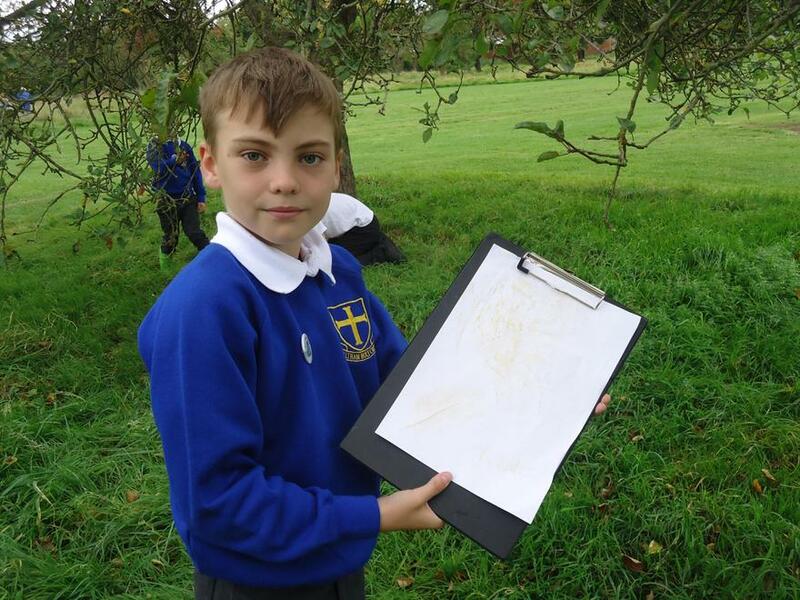 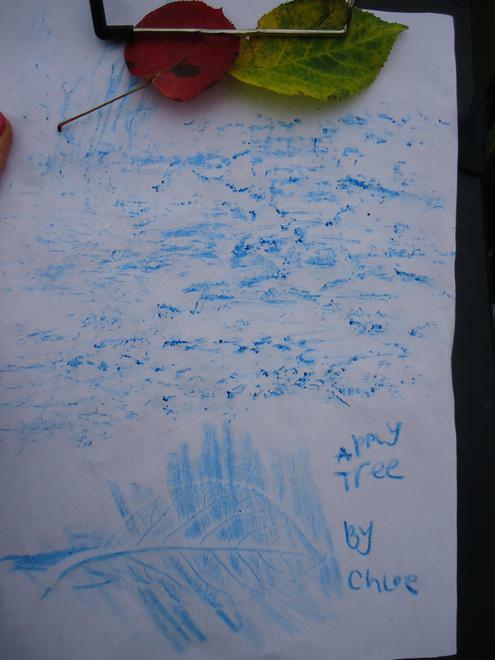 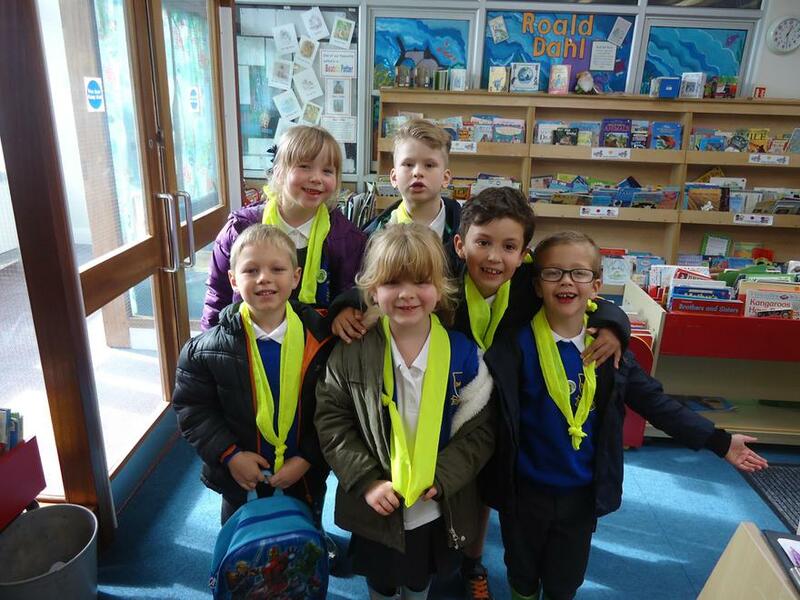 The children took part in activities including: A blindfold tree identification game, bark and leaf rubbings, apple collecting, pruning and weeding around tree bases and tree care discussions. 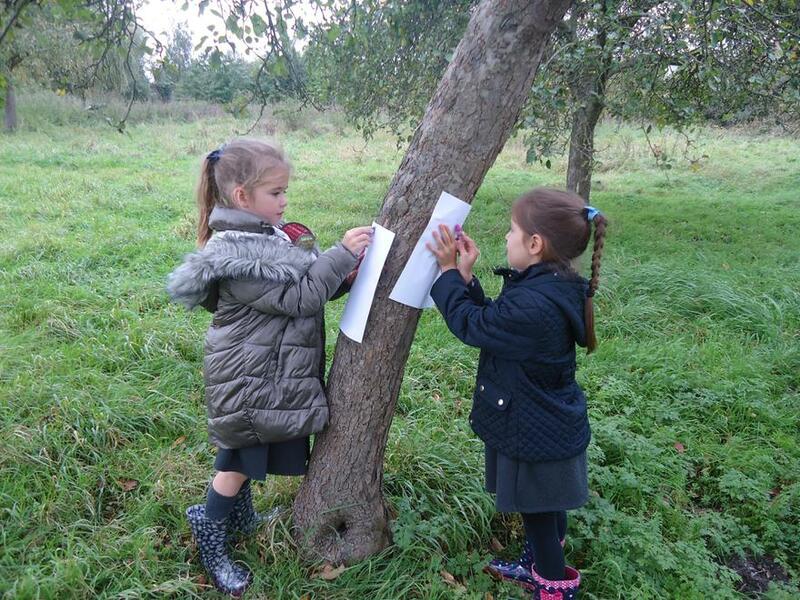 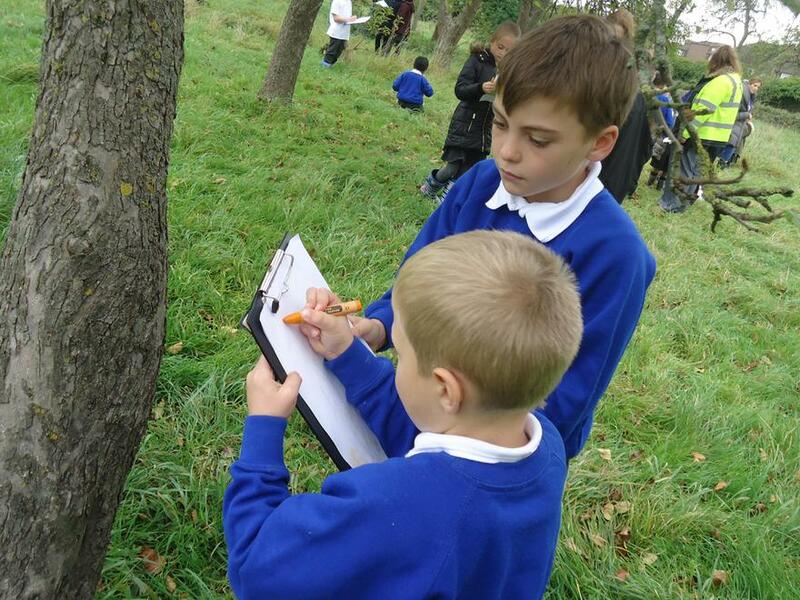 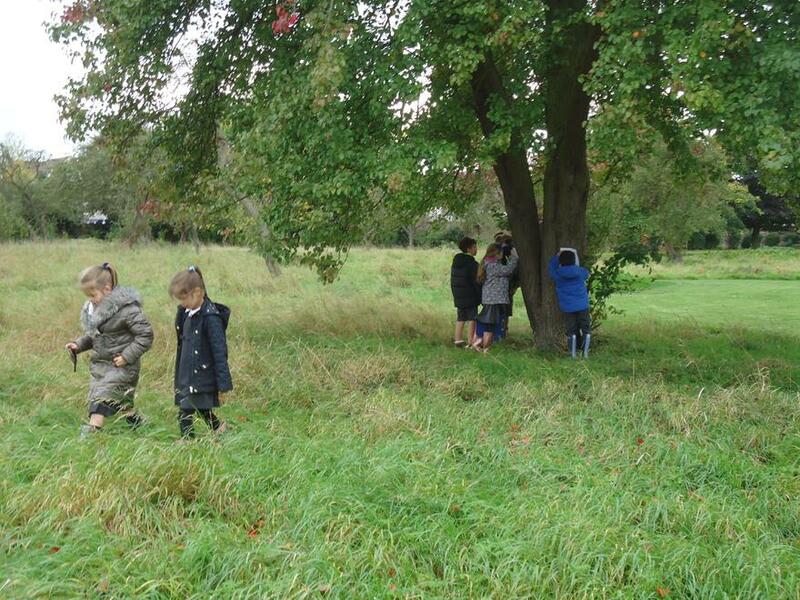 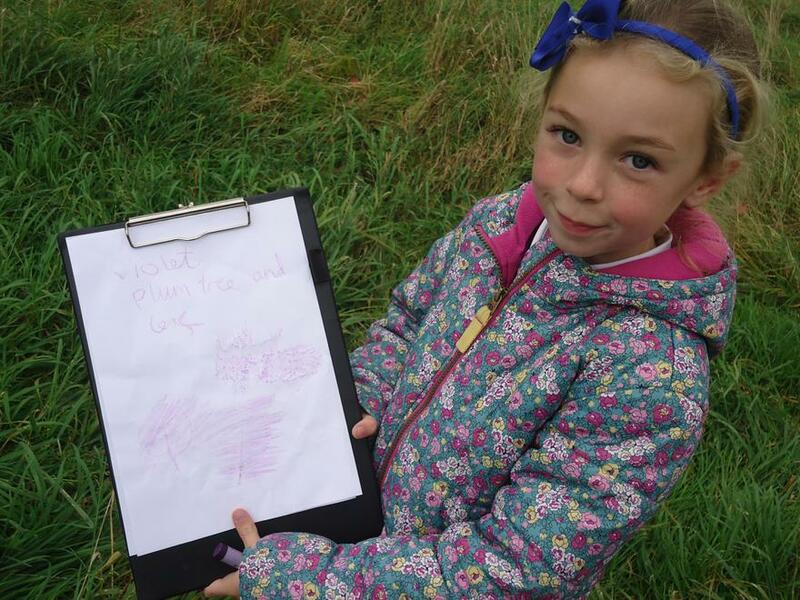 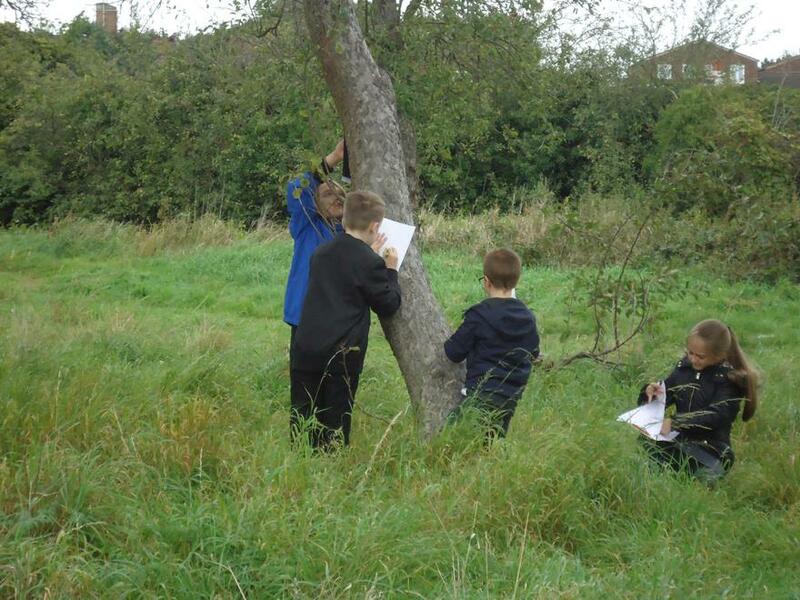 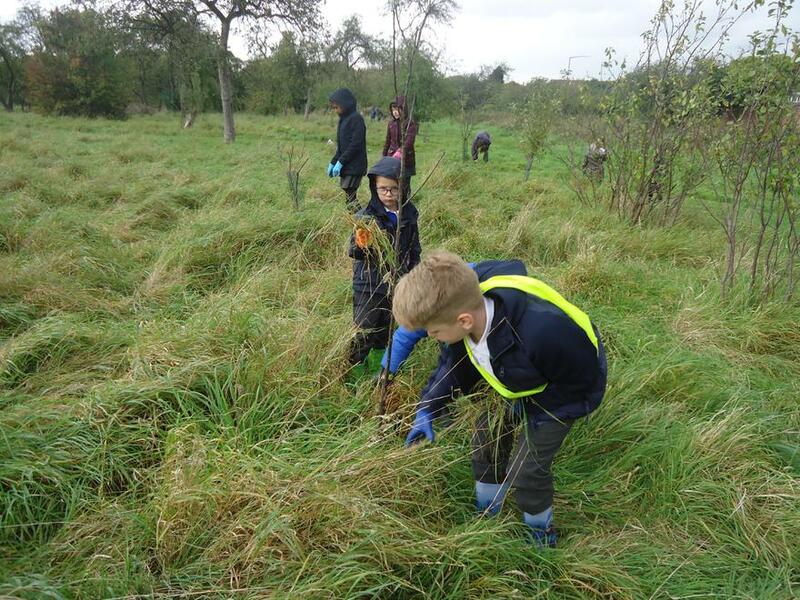 They learnt about how trees and orchards are planted and the importance of looking after trees and habitats.